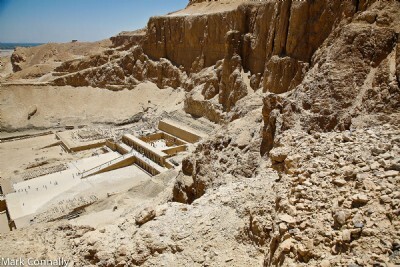 In this section I have posted and collected a number of images associated with the landscape, history, and archaeology of Egypt. To be included here are not just images of the famous monumental sites (pyramids, temples, etc.) but also scenes that represent the much more common and important aspects of daily life. Also, to be included will be some inscriptions that are especially important for biblical studies. The complete development of this section is still in the future.